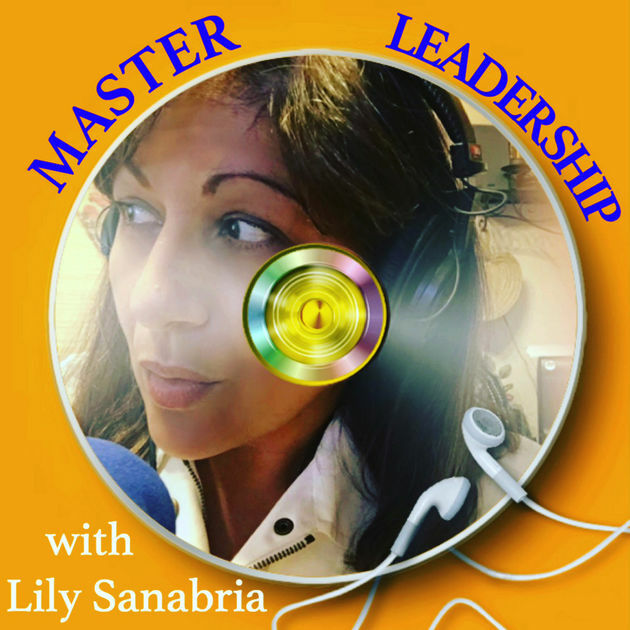 Hello, my name is Lily Sanabria and I’m the creator and host of Master Leadership Podcast. I’ve been in the field of education for many years and hold certifications in Special Education, Educational Leadership and Leadership Coaching. Master Leadership has a typical format in which I ask my guests (leaders in different disciplines) key questions (curated by top leaders) to help us collectively take a journey towards greater significance. 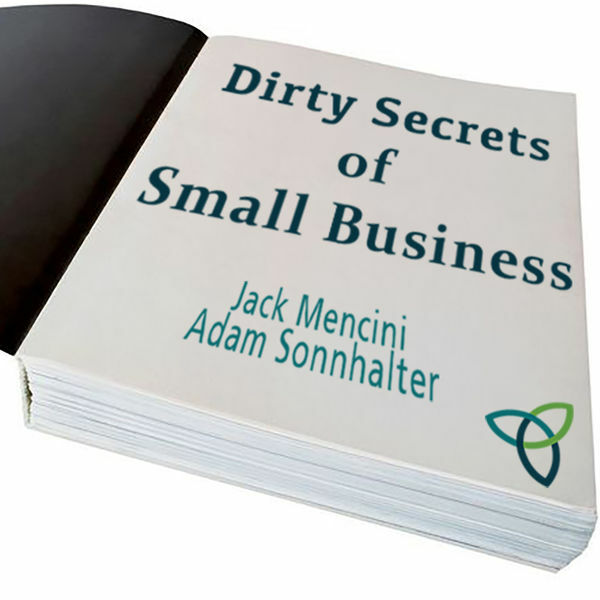 Imagine asking 100+ guests this question:”What’s the best advice you’ve ever received?” YES! Great advice exponentially! I came up with the idea of this podcast after several significant shifts in my life: in 2014 – I lost my business (of 14 years) because of poor leadership in the State Dept. ; in 2015, I was laid-off because of poor leadership in a Pre-school setting; in 2016, I lost my kid sister much earlier than expected because of poor leadership in the hospital where she was admitted. Then we were presented with the 2017 candidates for U.S. President and astonished at the selection-pool, I asked myself: What is my responsibility here? As educators, we always talk about how we may be teaching future Presidents but we don’t think of teaching Leadership Skills. How is it that we’ve missed this for sooooo long? 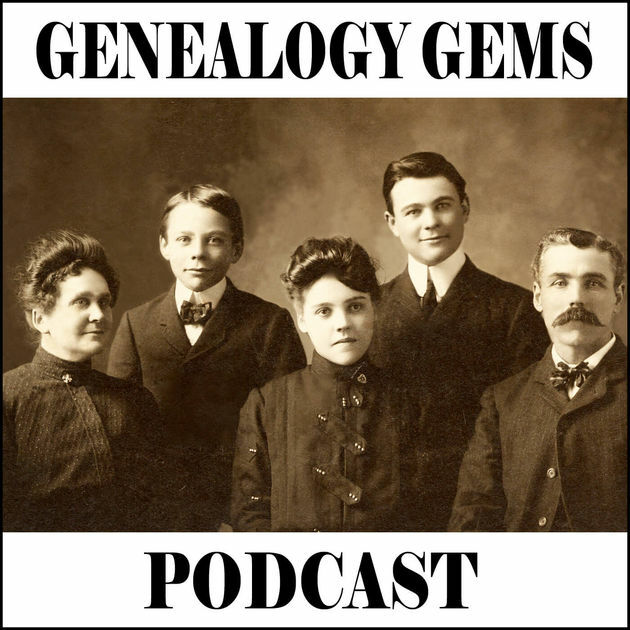 After deep reflection, the idea of a podcast landed on me. At first I thought, ‘Wait, what?’…I don’t know a thing about podcasting but as I explored the option more, it made perfect sense. For many years I had tried introducing professional development in Effective Leadership in the educational realm but was met with a lot of resistance/excuses. Most of the time it was because of the overwhelming expectations places on educators and Ed Leaders…you will be hard-pressed to find someone in this field who isn’t overworked and stressed out. Podcasts eliminate ANY excuse for growth! No time? You can listen as you drive, work-out, cook, etc. No funds? We deliver valuable FREE content! BAM!!! Research, evaluation and action! Because ‘Leadership is about Influence’, I understood that I was onto something in education. Most in this field are eager to make a difference and creating this would offer a platform where they could create that ‘ripple’, that legacy on a larger scale. We would create greater significance together…and so I embarked on this journey about a month after making that decision. I sought advice from other podcasters/mentors/coaches… invested about $700 in equipment and took that leap! Initially, I would post episodes on social media and asked people to ‘like’ on iTunes to help propel listenership. Although I got some growth, it was not what others were showing. I then chose to just focus on quality and consistency rather that quantity of listenership. As I grew, the podcast grew organically. I’m still on this journey but now I have clear communication with my guests about the expectations for roll-out of their episode. 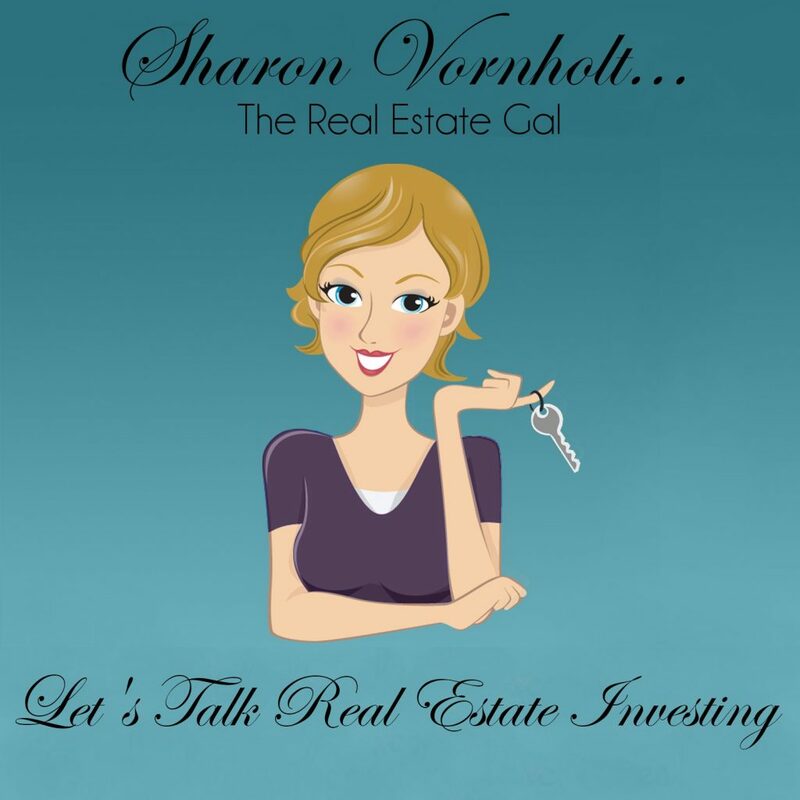 It is a collaborative effort, I share the podcast with my network and they connect with me and share it with theirs. I currently also offer my guests promo spots on other episodes. Currently I am not receiving revenue from sponsors; however, I am getting an increase in initial contacts from effective leaders who want to be on the podcast which gives me opportunities to tap into their work and their network. It has opened doors for implementation of Master Leadership at Schools Podcast (Program for Schools), increased sales of The Master Leadership Journal and professional development/coaching contracts. One big mistake that occurred was when I was interviewing a guest and after a great conversation I realized that I had not pressed the RECORD button. I can’t express the chill that ran through me as I was talking with the guest and realized this big blunder. I immediately stopped the conversation and told him what happened. I felt so horrible. The guest was very gracious…we rescheduled and did the interview again, but it wasn’t the same. After that, I made sure that I purchased a program that recorded automatically whenever I got on the platform. This did happen again with a guest that I was interviewing face-to-face but I caught it 15 minutes into the conversation and rectified it. Overall, I think that editing is the most challenging part of publishing the podcast. It takes about a day to edit content and that’s a good amount of time. I’ve found that it is important to embrace the process, so daily routines are helpful. Discipline is extremely important in order to make sure that you deliver consistently great content. Time is my most valuable commodity so I’ve learned to streamline and automate the “onboarding” of new guests. I edit pieces throughout the week and use a Pomodoro Technique to keep me focused yet refreshed. The Tide app is a great tool for this. My advice for new podcasters would be to focus on something that they are passionate about. Think carefully about the name of the podcast and maybe even trademark it. Consider your avatar (target audience) when making decisions and serve them diligently and with integrity. Also consider how much time you have to devote to this process; for me, I publish once a week. Currently, I devote 2-3 hours of interview time per week; 5-6 hours per week for editing and an extra 2-3 hours for on-boarding, publishing, marketing. You can listen to Master Leadership Podcast via Apple Podcast , Google Play or Spotify among others. Visit my site and get a complimentary coaching session.